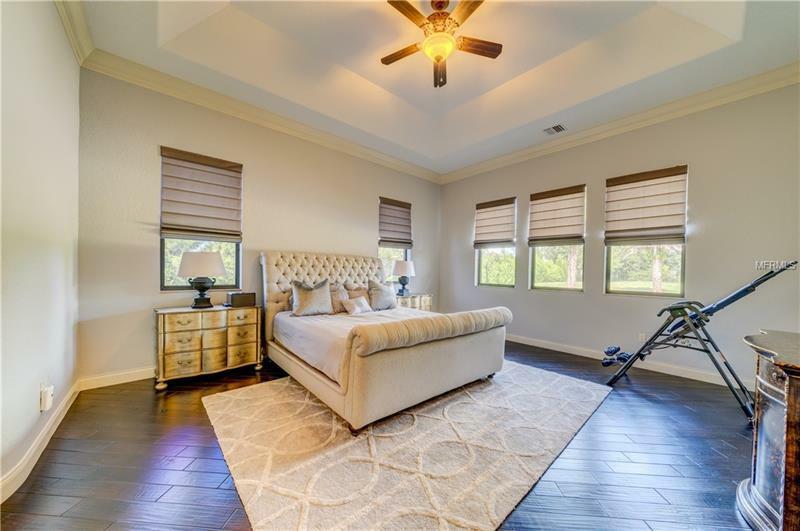 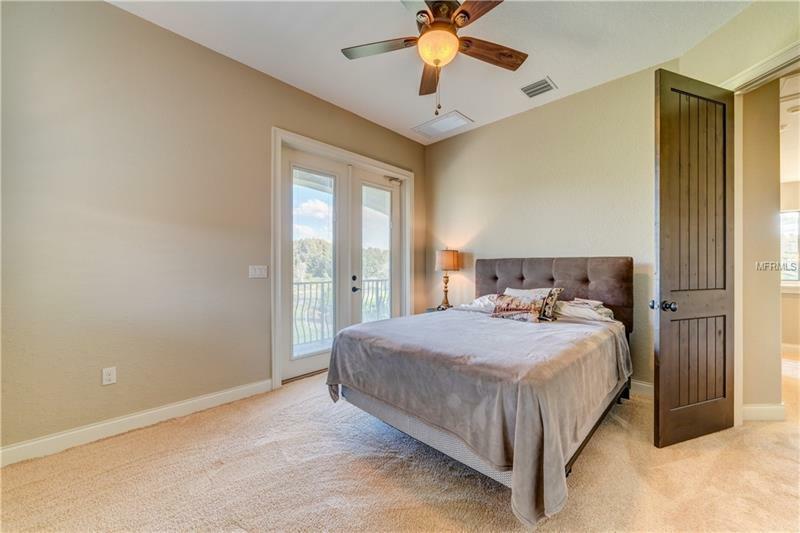 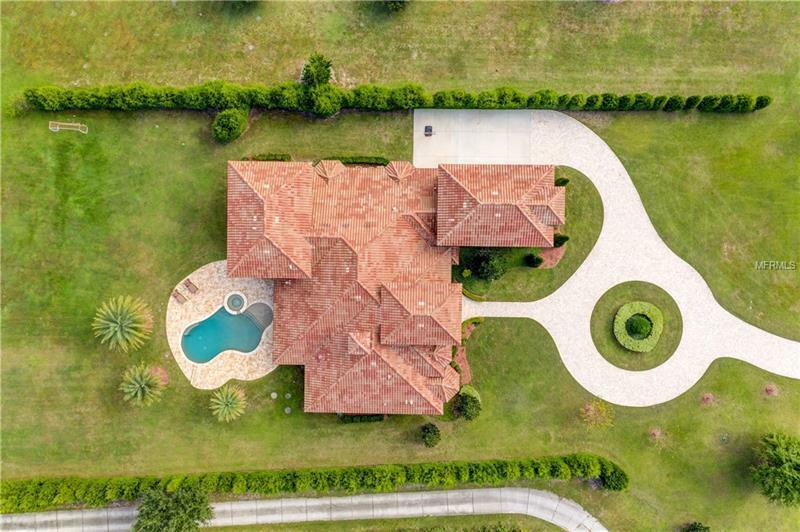 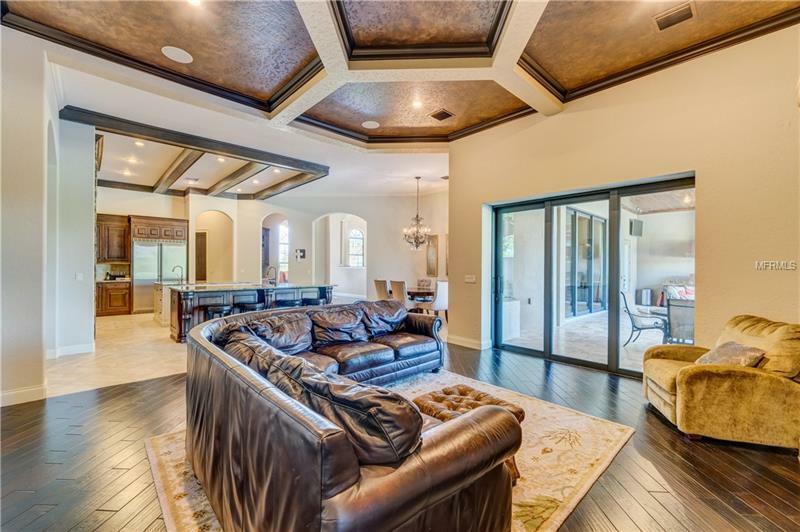 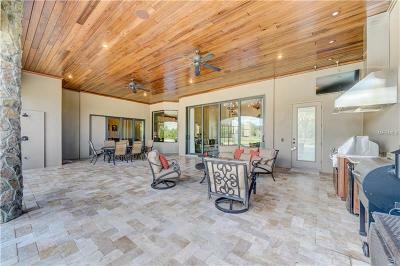 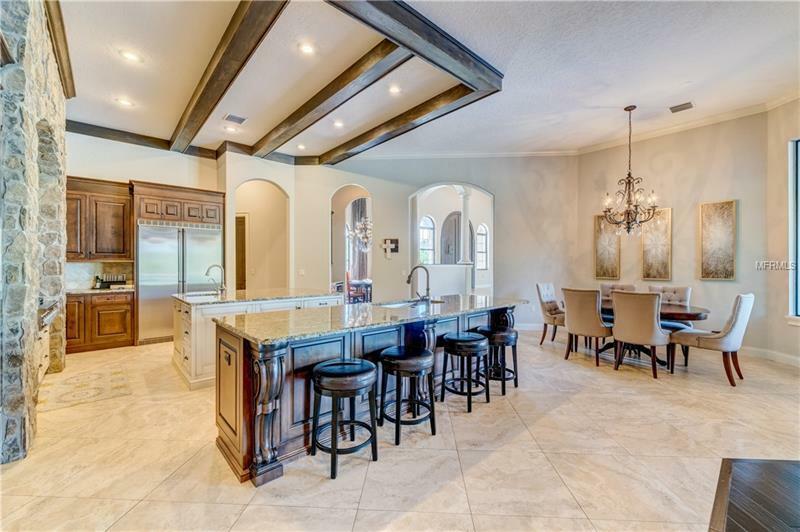 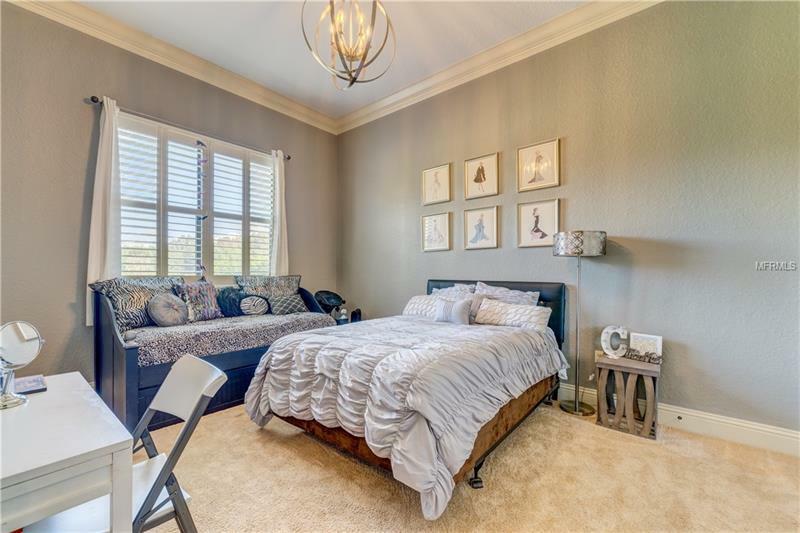 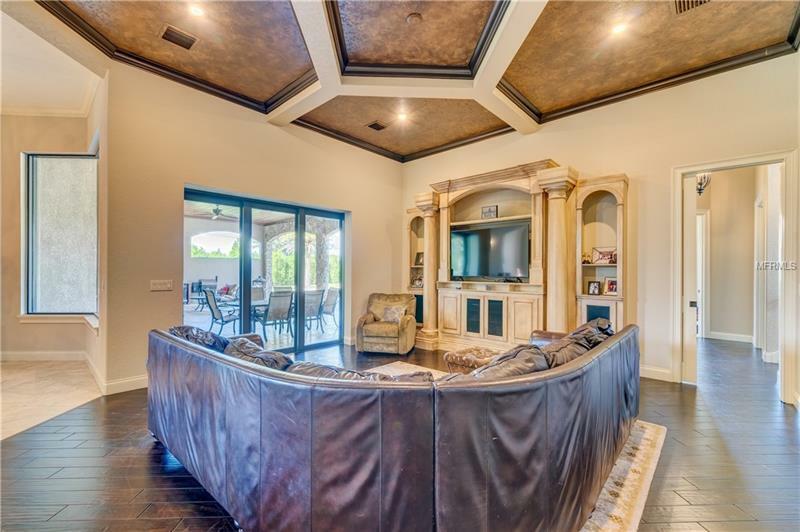 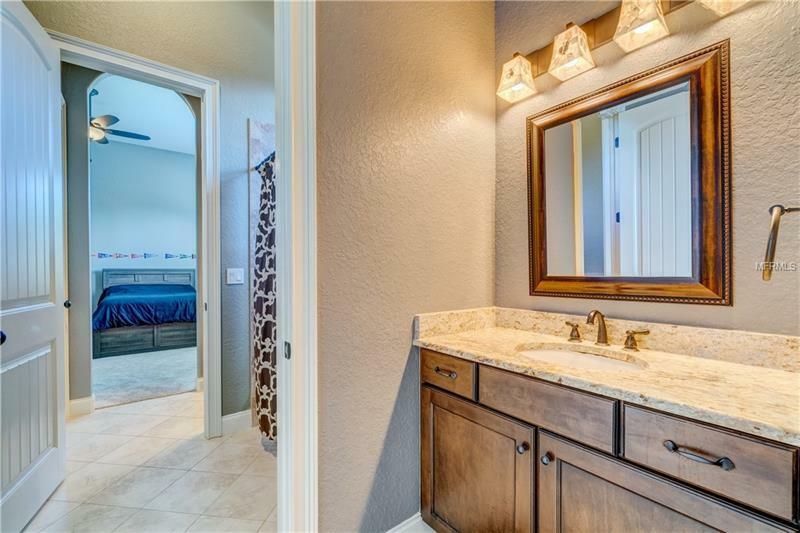 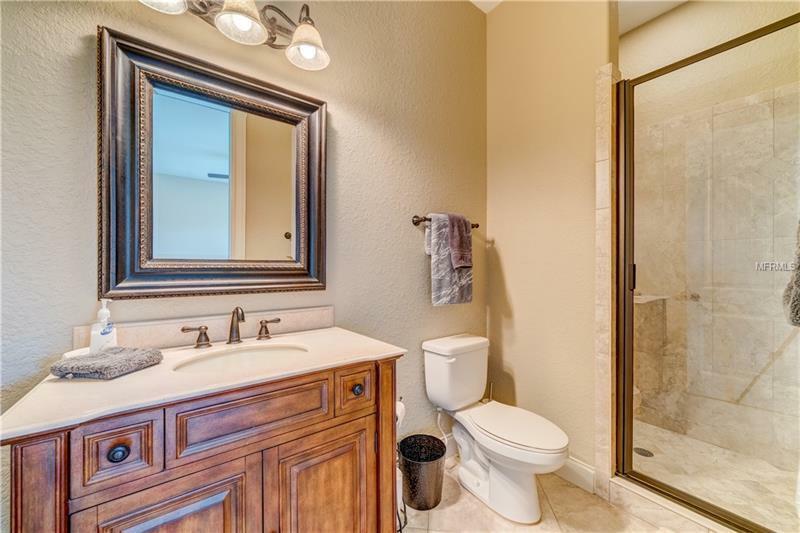 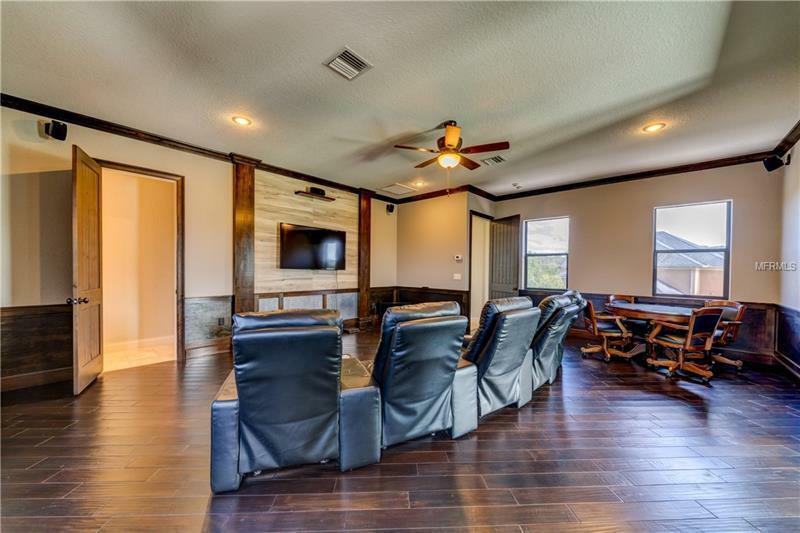 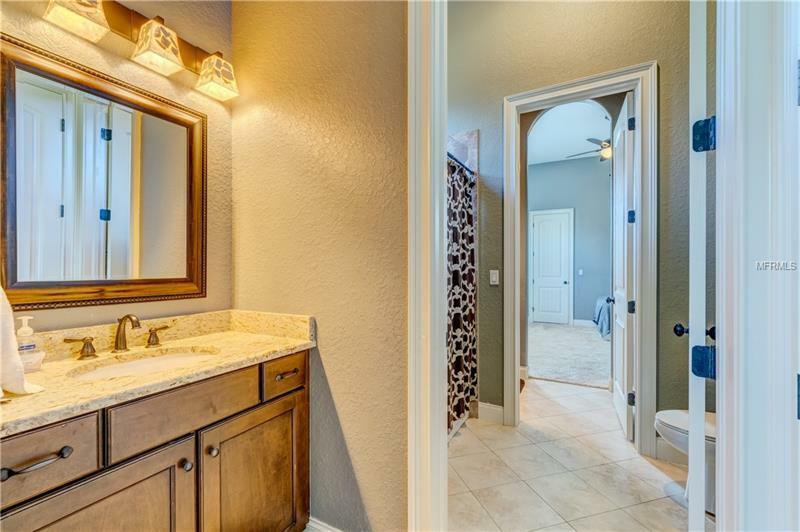 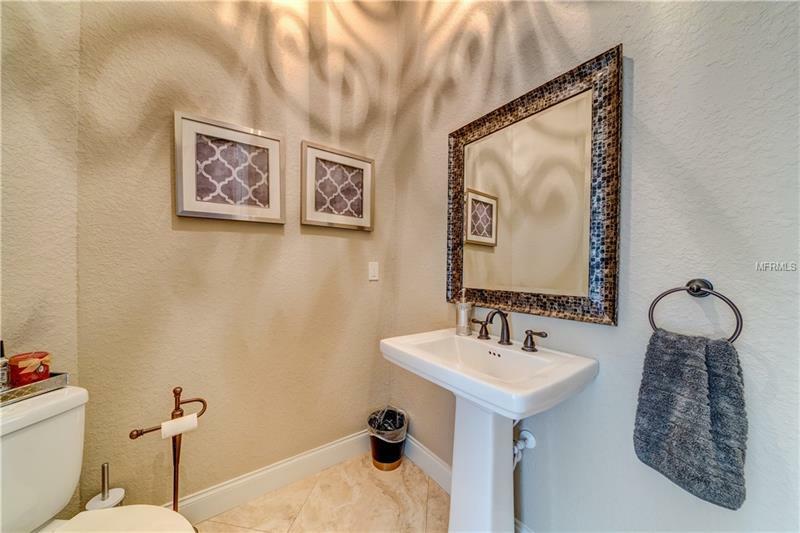 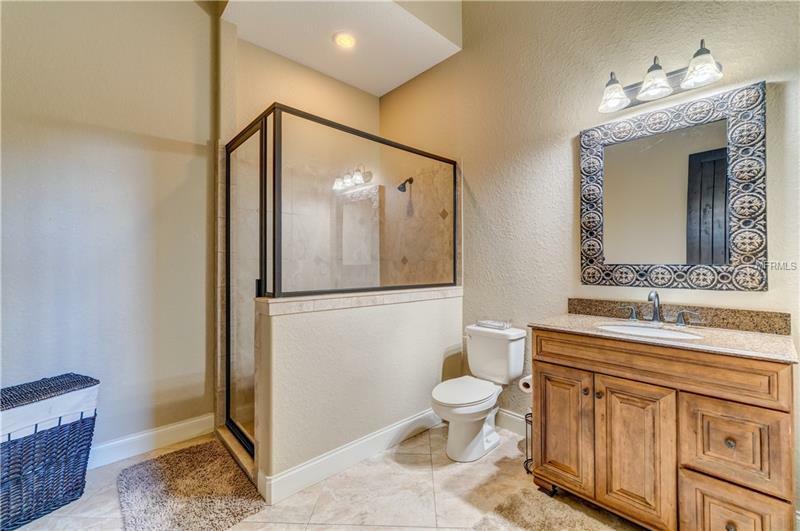 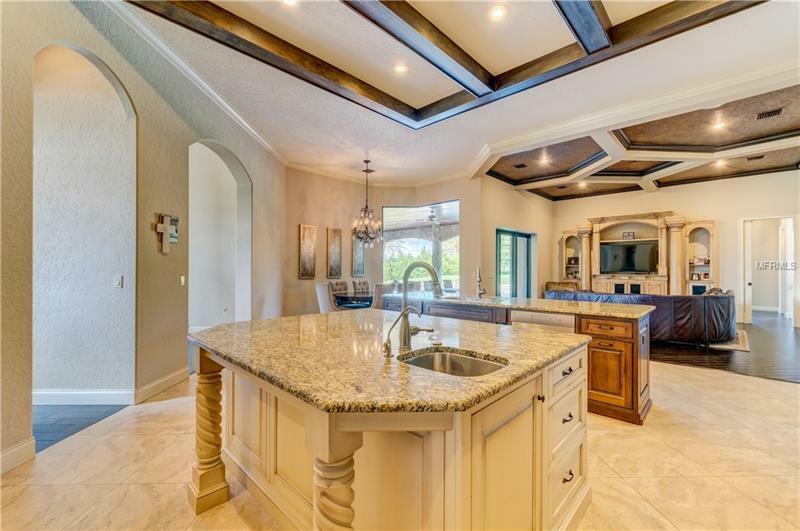 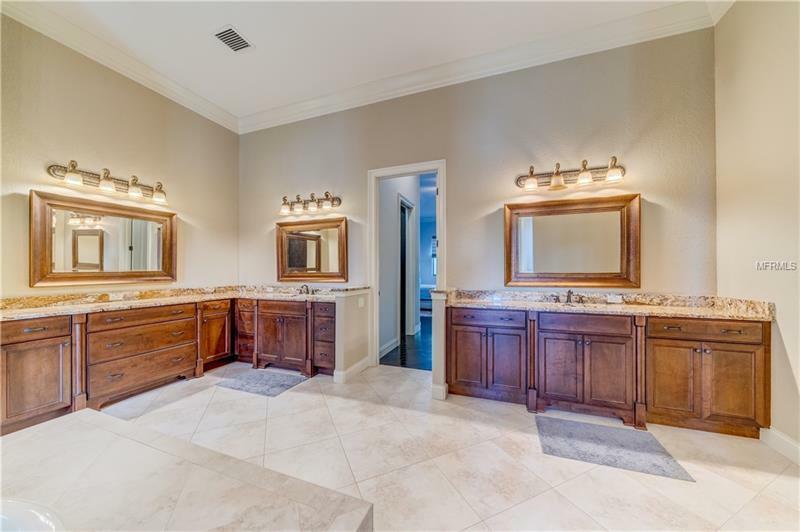 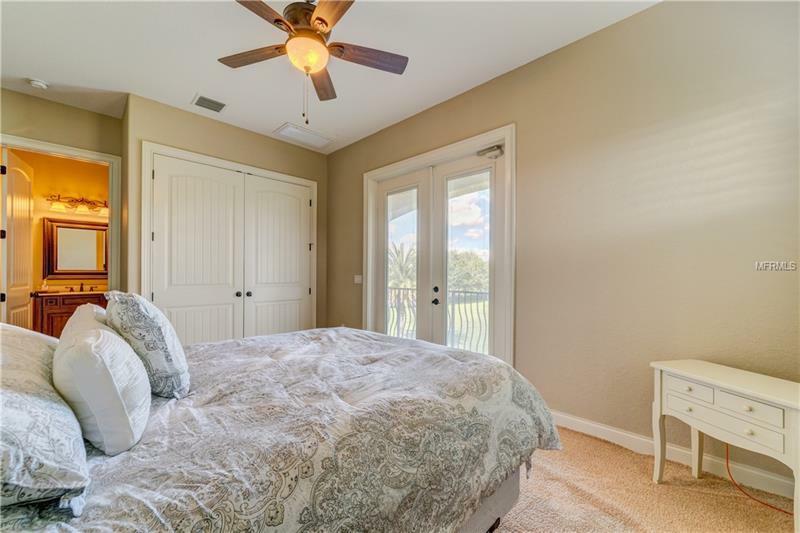 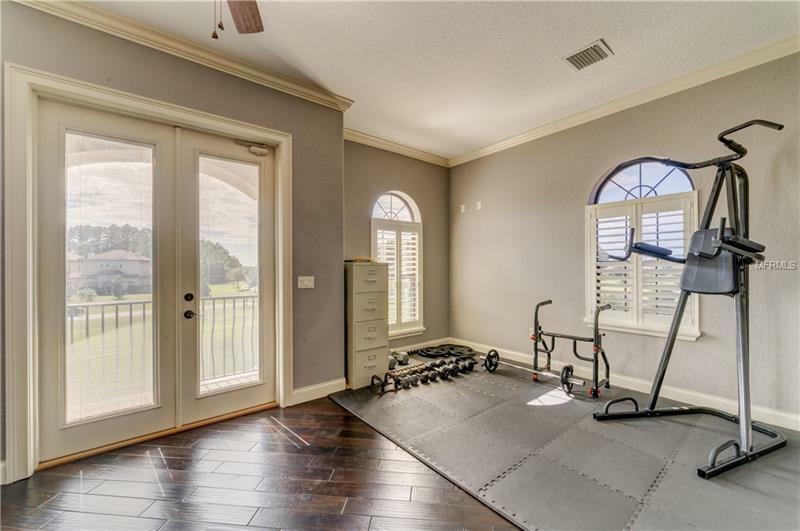 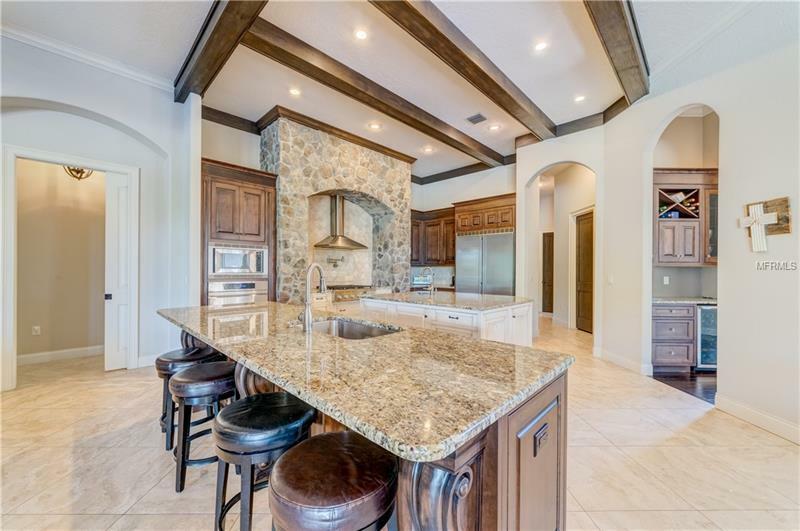 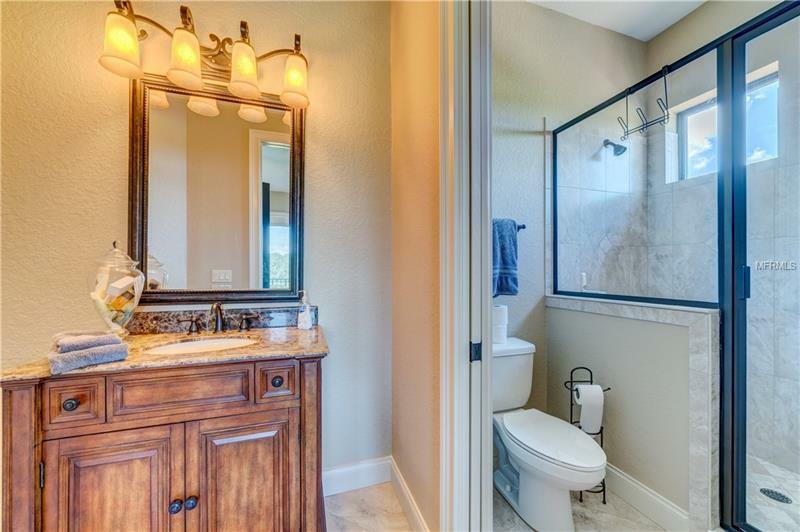 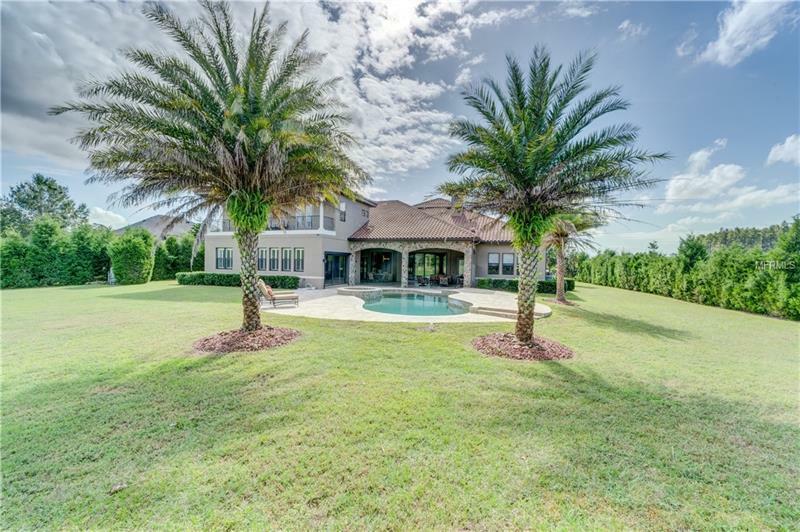 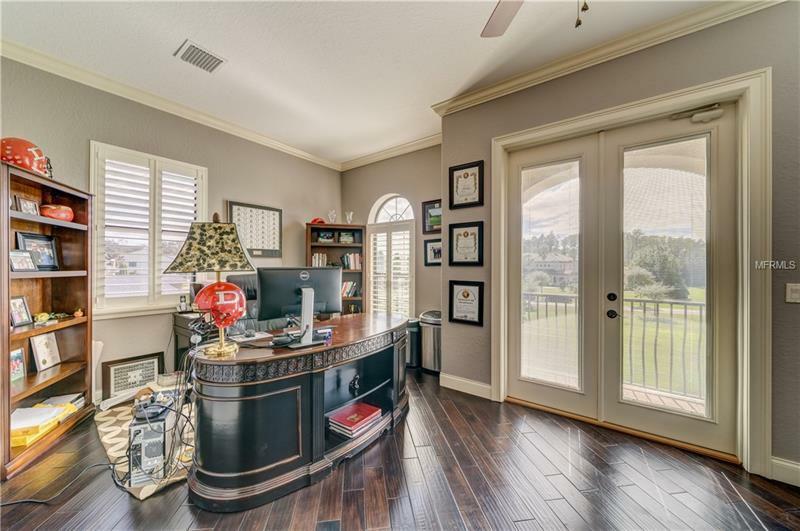 11207 Sunny Delight Court, Odessa, FL.| MLS# T3142254 | Westchase Real Estate - Westchase FL Homes For Sale - Westchase Local Experts. 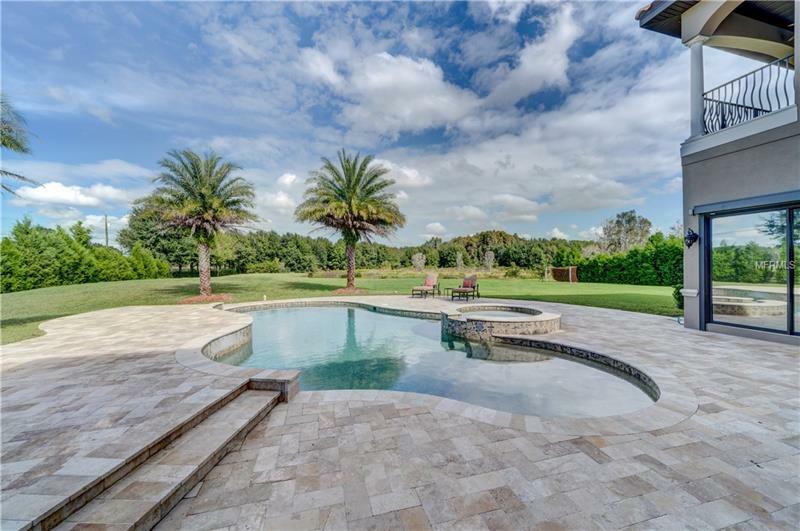 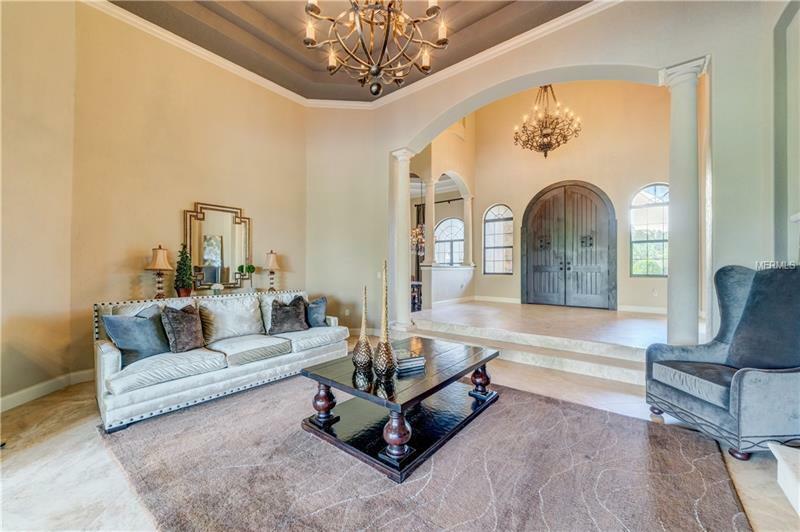 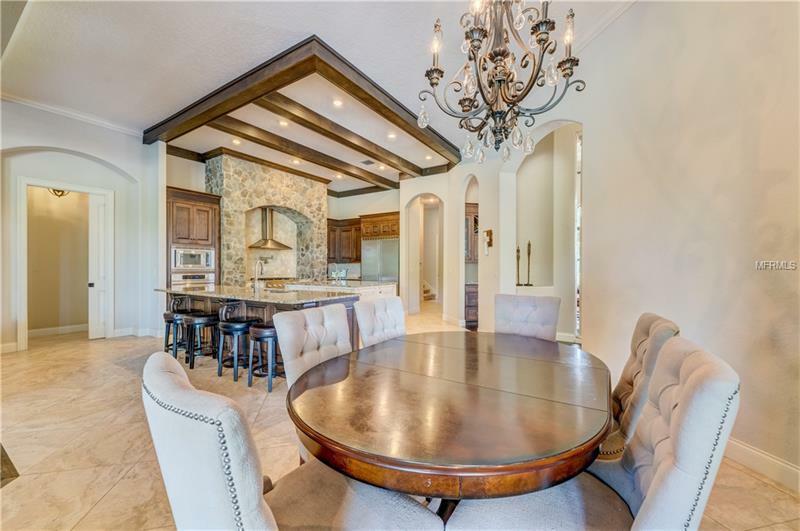 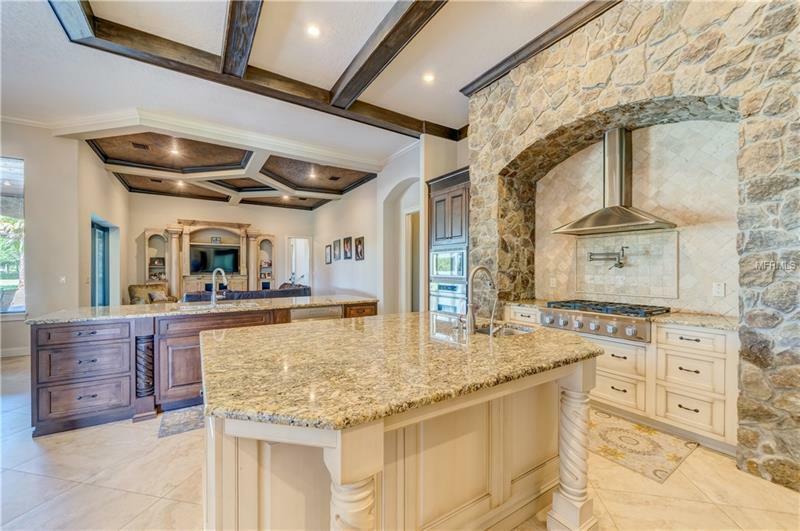 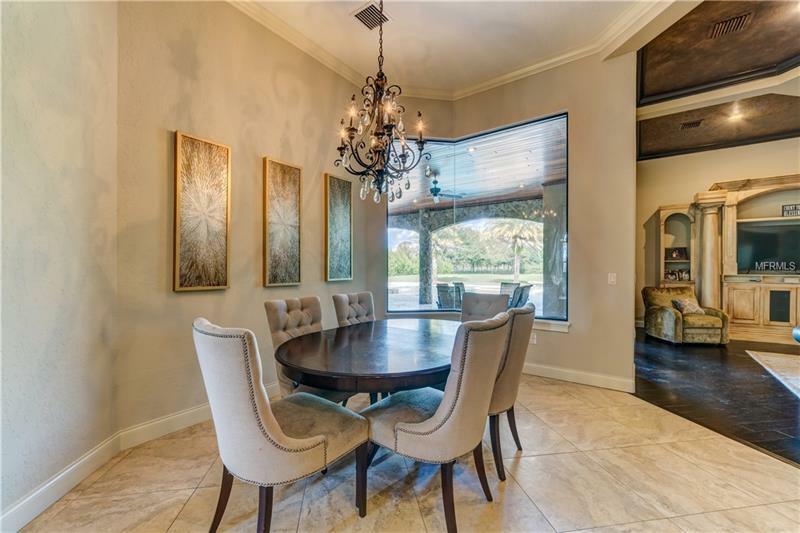 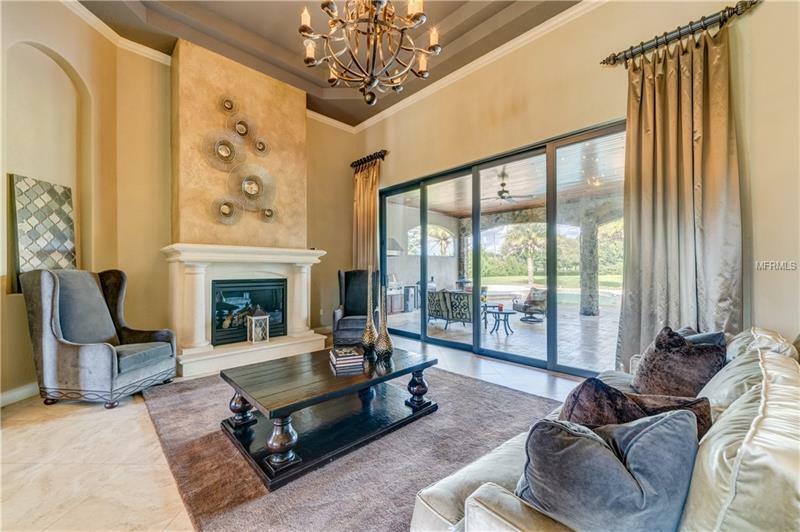 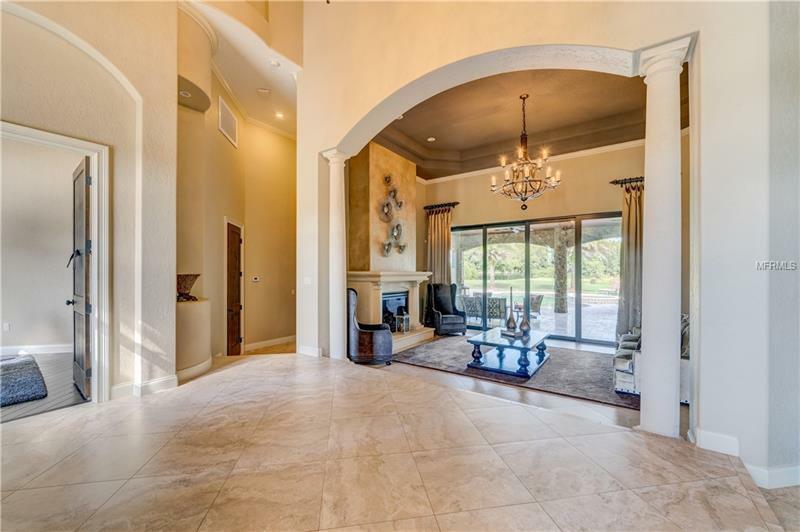 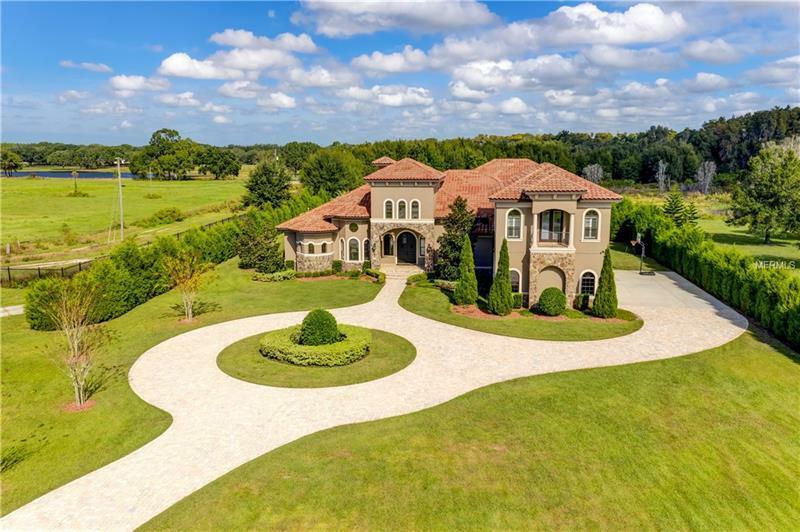 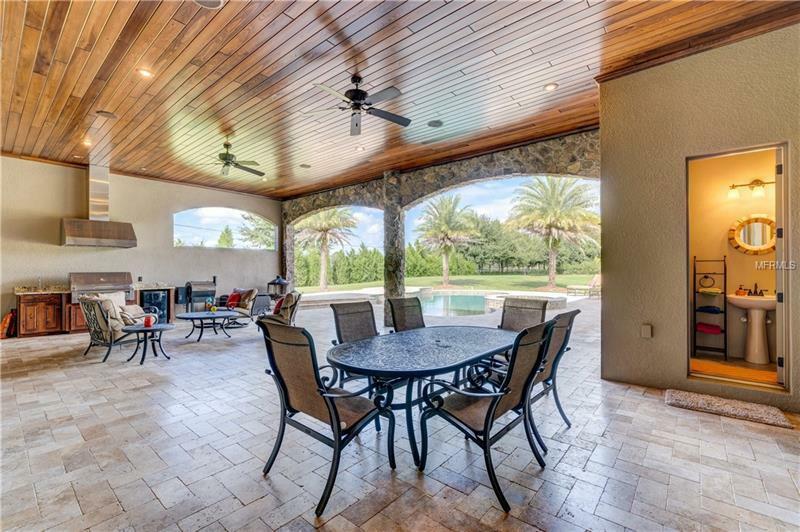 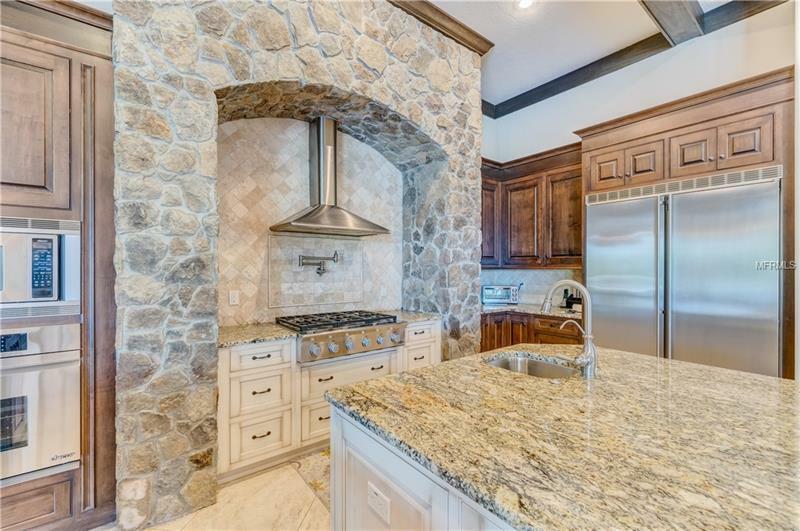 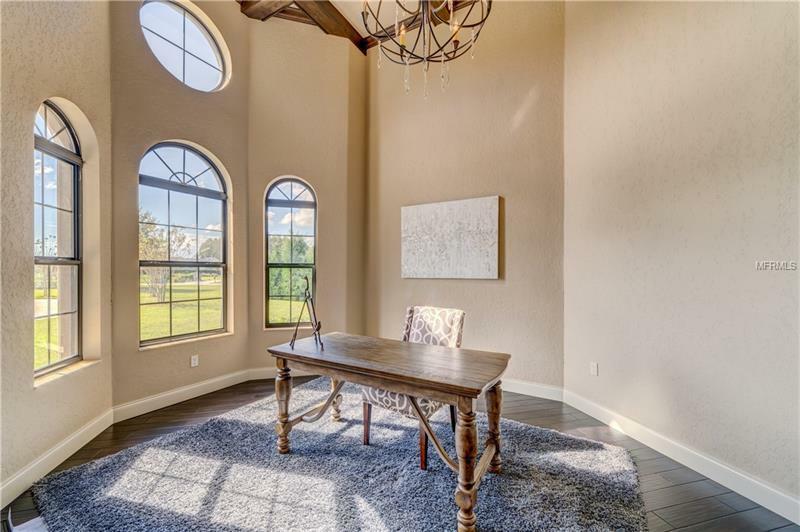 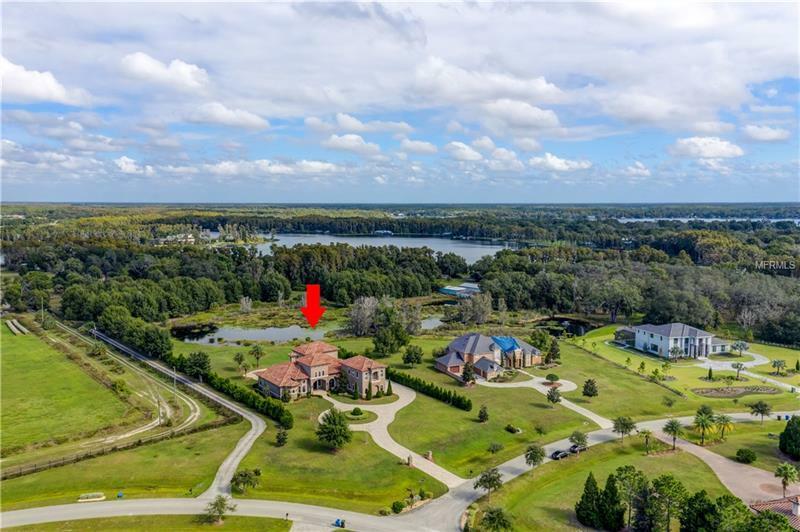 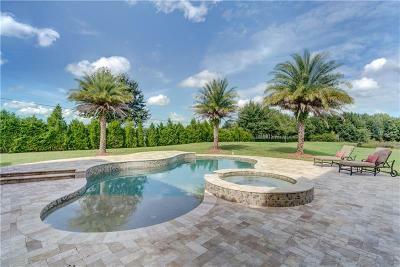 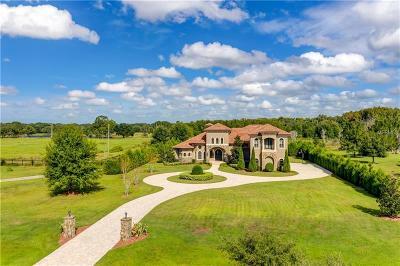 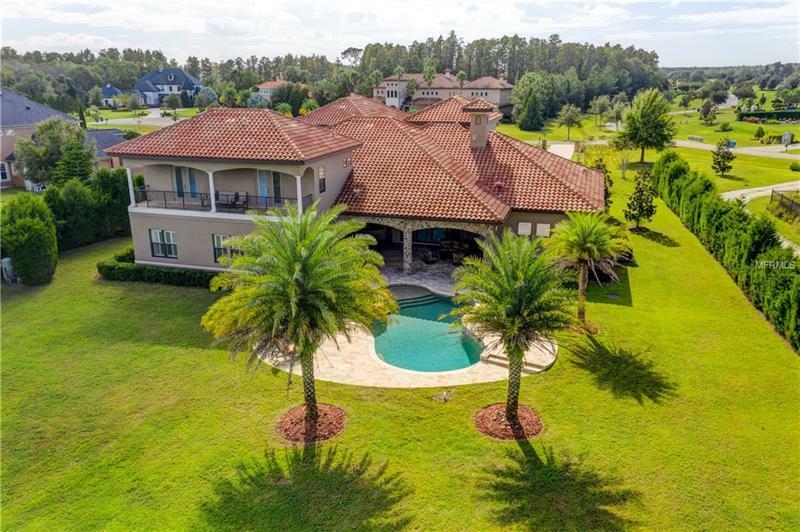 Elegant masterpiece situated on an exquisitely landscaped 2.33 acres w/water and conservation views in the gated subdivision of Steeplechase! 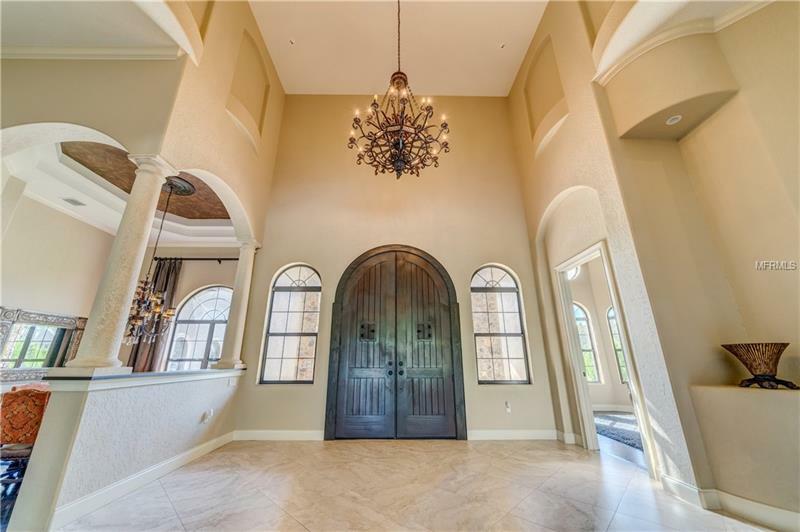 This refined property offers extensive luxury amenities and amazing craftsmanship including a custom stone accent elevation, 3 tier grand portico, 10â Brazilian door entry into the elaborate foyer w/soaring ceilings, sunken formal living room w/10â quad sliders, gas fireplace w/stone mantle and double tray ceilings, columned formal dining area w/hardwood floors and double tray ceiling w/medallion chandelier lighting, chefâs kitchen w/granite countertops and center island w/prep sink, pot filler, high end stainless steel appliances including a 6 burner gas range w/stainless steel hood vent accented by detailed stonework, Brazilian cabinetry w/soft close drawers and wood beam ceilings, master bedroom w/hardwood flooring, rounded walls and walk in closets, master bath w/granite countertops, center island Jacuzzi tub w/mosaic accents, walk around shower w/dual and rainmaker shower heads, family room w/architecturally enhanced ceiling and triple sliders, picturesque pool/spa area w/teak wood ceilings, summer outdoor kitchen, outdoor shower and dedicated pool bath, downstairs office w/coffered ceilings, upstairs north wing offers 2 guest suites w/one en suite and elongated balconies overlooking the grounds, south upstairs wing offers a media room w/wainscoting, surround sound and hardwood flooring, second study and exercise room, secondary bonus room downstairs and more!